The seminar was organized within the framework of scientific cooperation of medical specialists from Germany and Russia in conjunction with the R.Koсh and I.Metchnikov Forum. The idea of scientific events was announced and implemented at the sixth meeting of the “Petersburg Dialogue” in Dresden in 2004 in the presence of the President of the Russian Federation Vladimir Putin and the Federal Chancellor of Germany Angela Merkel. 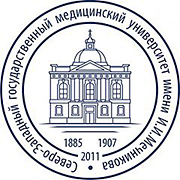 The agreement was signed by Academician A.V.Shabrov from the North-West State Medical University named after I.I.Mechnikov, Professor Helmut Khan, President of the R.Koch and I. Metchnikov Forum and the Berlin Medical Society, and the Deputy Secretary General of the DAAD Professor Wilfried Bergman http://petersburger-dialog.ru. 14 leading experts from universities and clinics of Germany and 14 from Russia will make presentations at the seminar. Nearly 400 endocrinologists from St. Petersburg, Leningrad region and regions of Russia take part in the seminar annually. The arrival of specialists from Kazakhstan, Uzbekistan, Georgia, Armenia and Azerbaijan is planned. 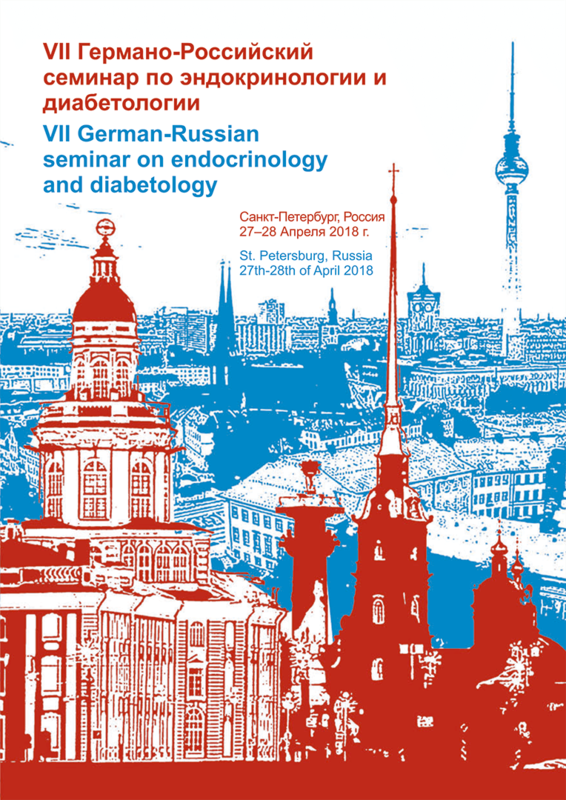 Within the framework of the seminar, a conference of young scientists and endocrinologists from Germany and Russia is held with the participation of the Association of Young Researchers in Endocrinology http://yare-endo.de.